Géraldine was born in Romania. 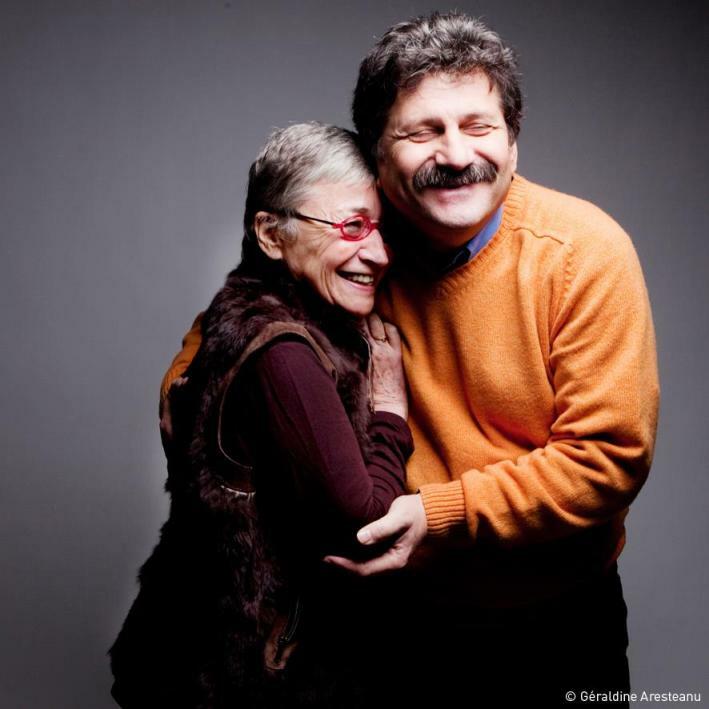 Her mother, Marie-Claire, French citizen came to visit Romania in 1974 and fell in love with the Romanian guide, Adrian, whom she soon married and had children with. They are both living in Romania ever since. Géraldine moved to France after Romanian high school graduation, in 1995. In Romania Géraldine’s photography mentor has been Ionut Macri, at present owner of Macri Studio, one of Lurzer’s 200 Best Ad Photographers Worldwide 2010/11; 200 Best Digital Artists Worldwide 2012/13; 200 Best Digital Artists Worldwide 2014/15. 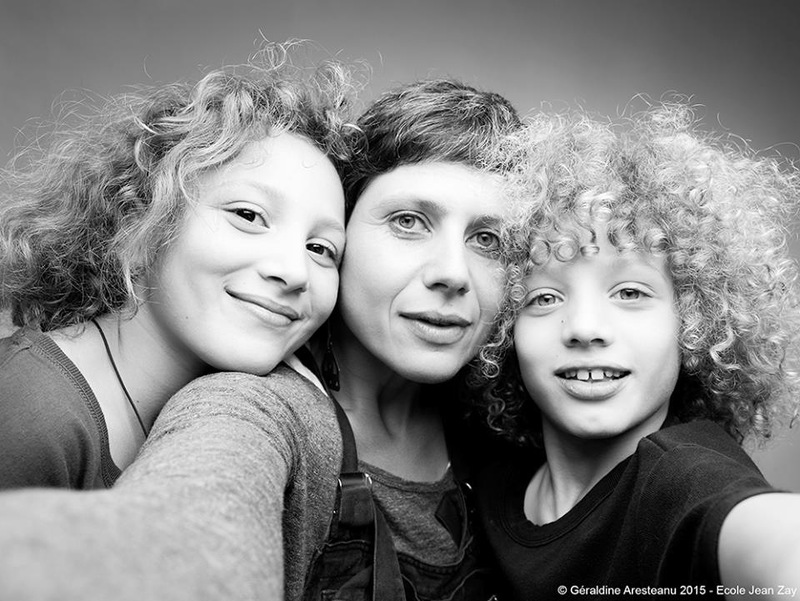 Géraldine pursued her professional life in France, living today in Orléans with her two children, Louna and Yoshka. Géraldine built up a beautiful career as a photographer and initiated daring projects, some of them illustrated on her website. World-wide traveler, Géraldine enjoys returning to Romania for both work and family. Locally we are partnering for promoting photography as means for art-based learning and development, team-building, company reputation and employer branding. Co-founder of Everybody Is Beautiful, an art project developed by Emmanuelle Mordacq & Géraldine Aresteanu, Géraldine is the photographer who brings to light the beauty in every single person her camera sees. Everybody is Beautiful will thus continue its shooting sessions in Romania. We aim to focus on Industrial Photo Reportages, to capture the lives of blue collars at work in factories or other production facilities. Géraldine is looking forward to continue her impressive “24h” series in Romania as well. Partnership is open and flexible. 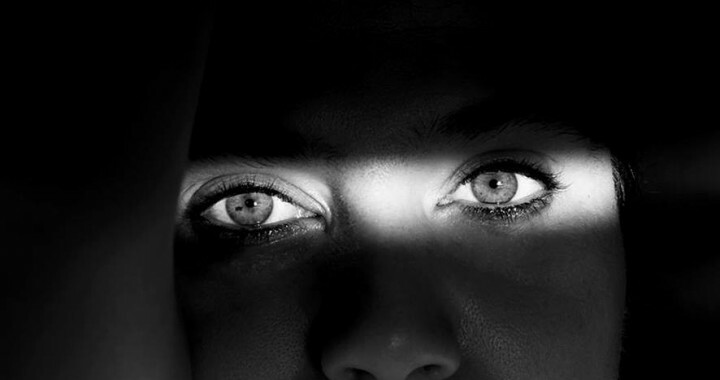 “BINAR” workshops pairing with Romanian photographer Cornel Lazia will also be resumed as of this autumn. Furthermore, Géraldine easily and enthusiastically embraces any photographic request, project or intervention that animates her own artistic intelligence. We are looking forward to hearing from you! Until then, please enjoy surfing on www.geraldinearesteanu.com! Posted in Fun(tastic), Recommended Websites, Respect and tagged 24h, BINAR, Everybody is Beautiful, Fun, Geraldine Aresteanu, Inspiration, Photo Reportages.